So, The Martian comes out in November, but you’re definitely going to want to pick up the book it’s based on before that. 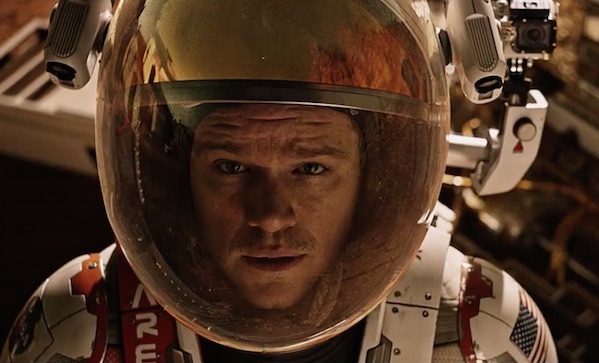 In all honesty, The Martian is one of the most gripping books we’ve ever read. Couldn’t put it down and didn’t want to.